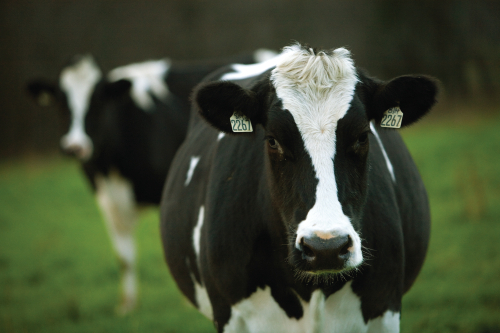 Tennessee’s dairy farms are making it easier to know when you’re supporting them. 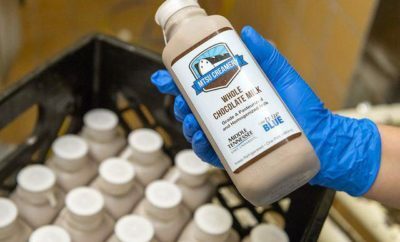 The Tennessee Department of Agriculture has rolled out the “Tennessee Milk” logo for milk that is produced, processed and bottled right here in our state. 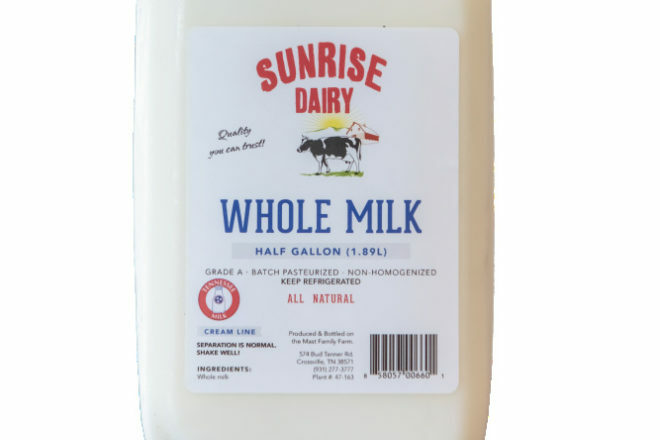 Middle Tennessee State University Creamery and Sunrise Dairy of Crossville were among the first producers/processors to adopt the logo. Look for the logo the next time you’re at the store.